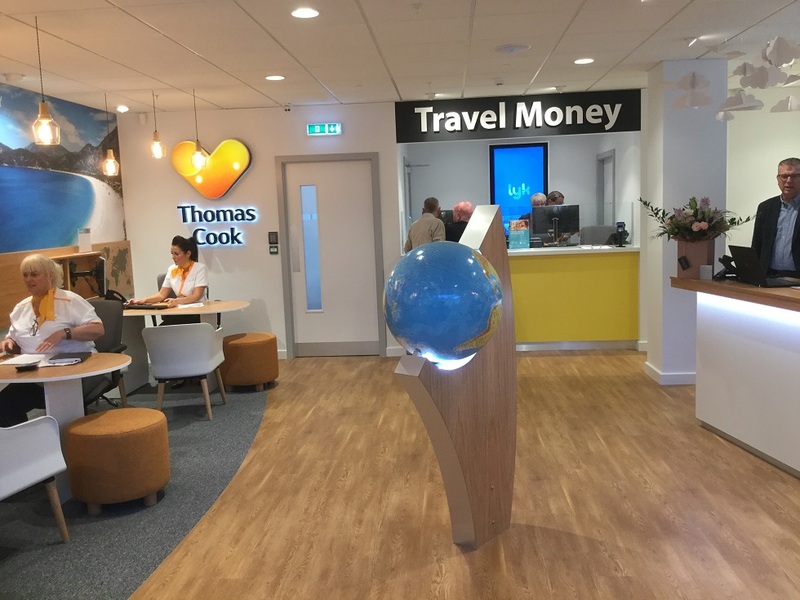 Thomas Cook is now open at Hillstreet! 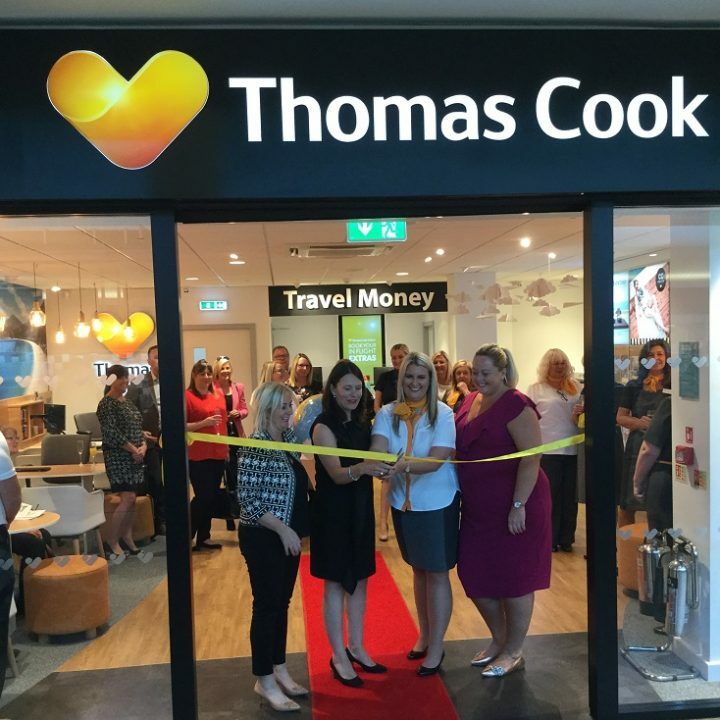 The ribbon was cut to mark their official opening on 30th August 2018. 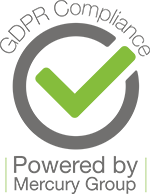 Find them next to Pandora and call in for details of all their latest holiday and travel money deals!